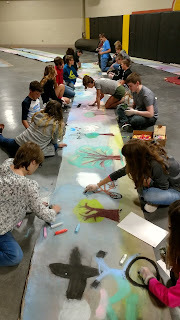 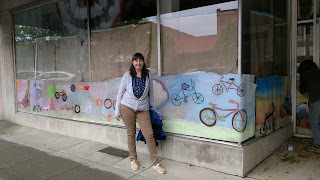 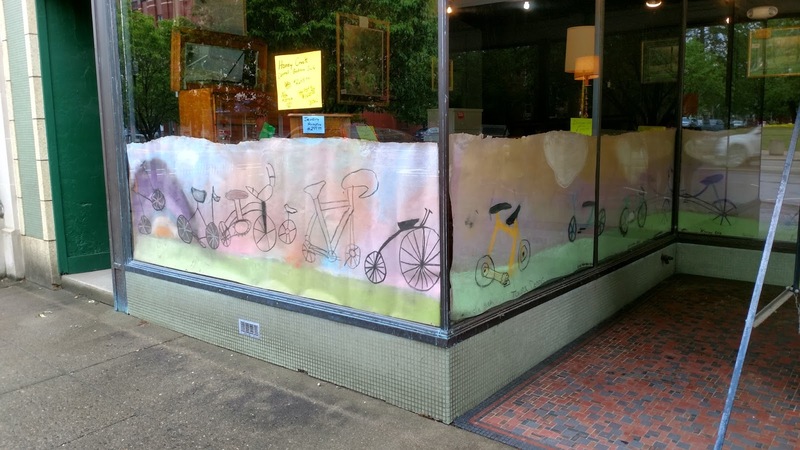 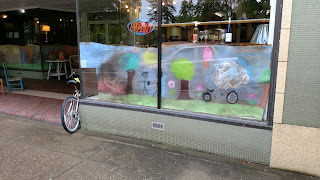 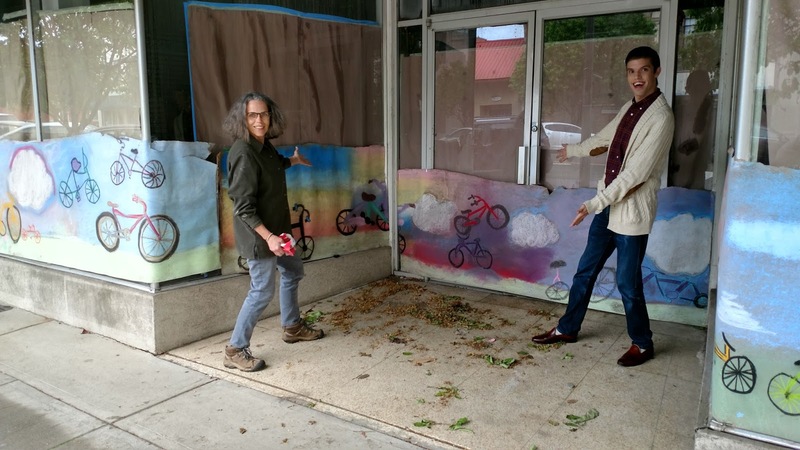 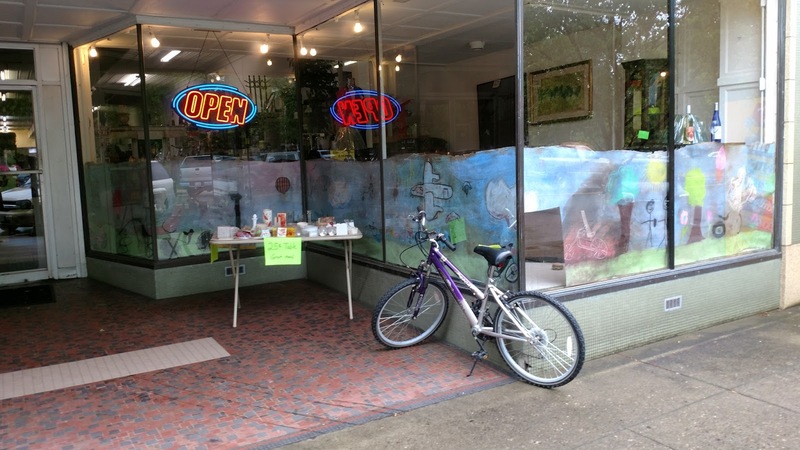 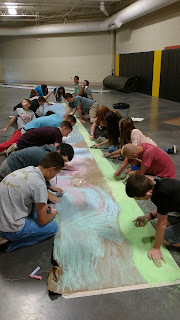 I was thrilled to do a chalk art residency in Cochocton in April and May this year. 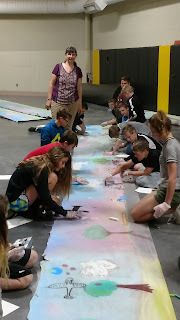 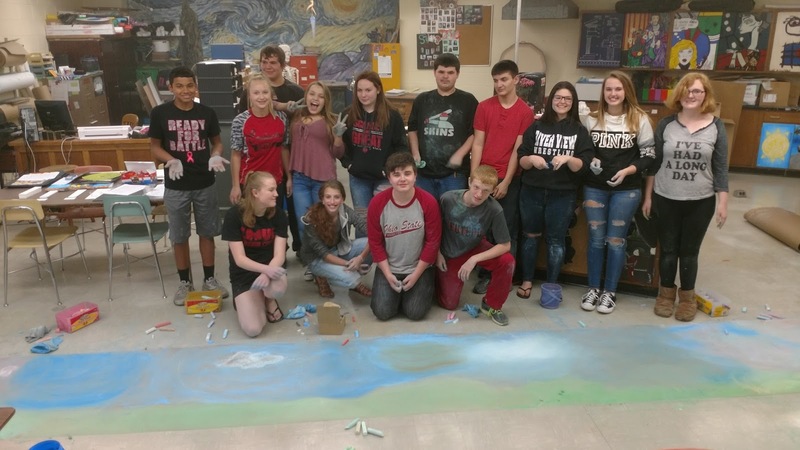 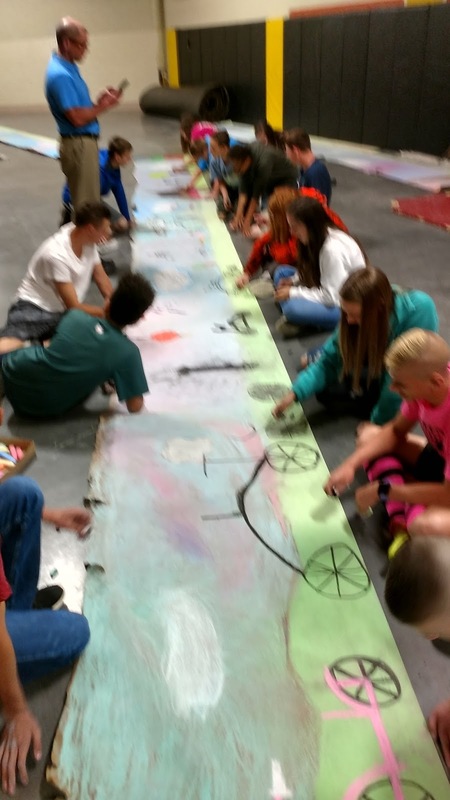 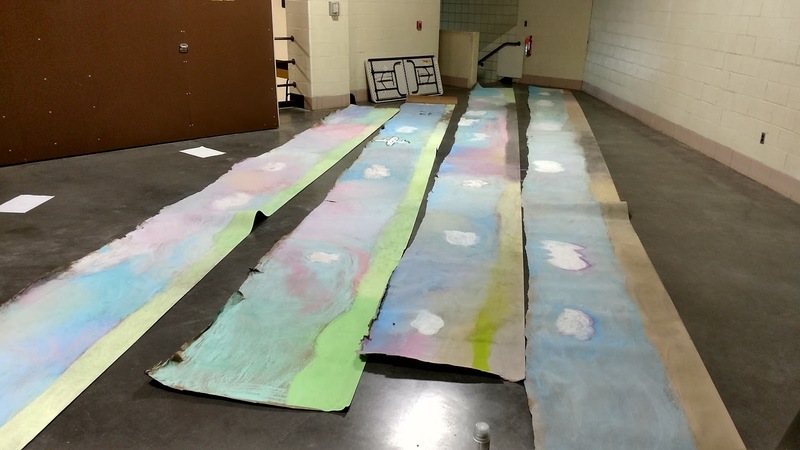 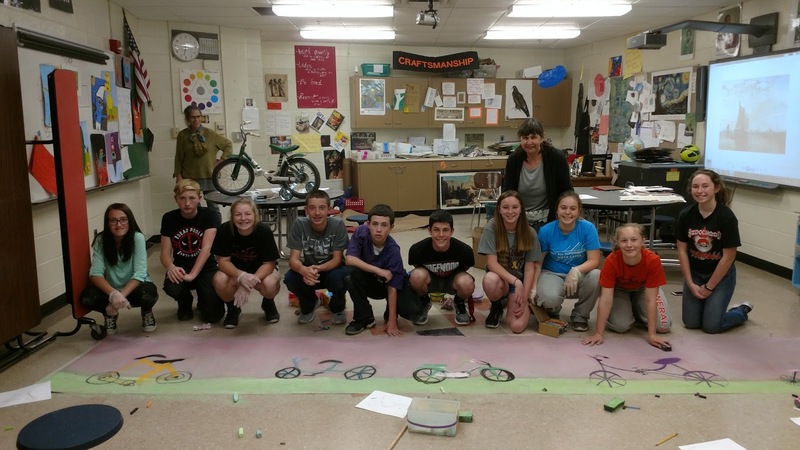 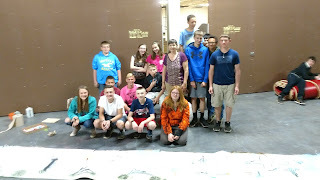 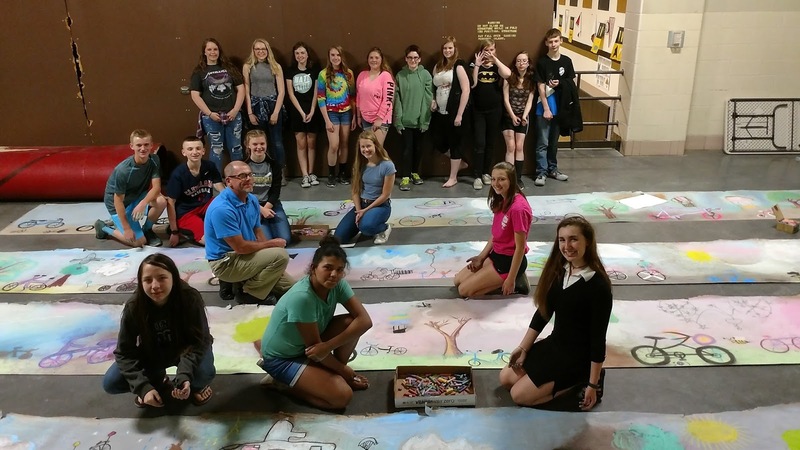 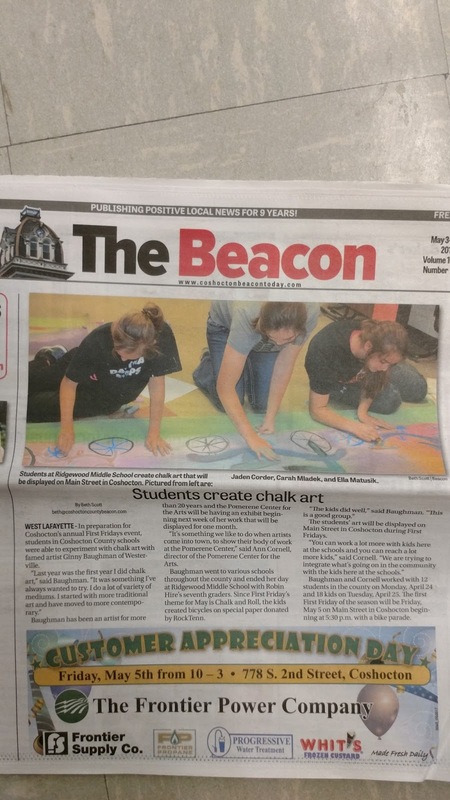 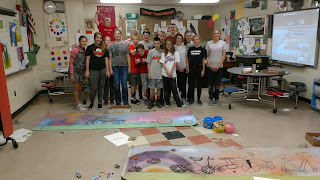 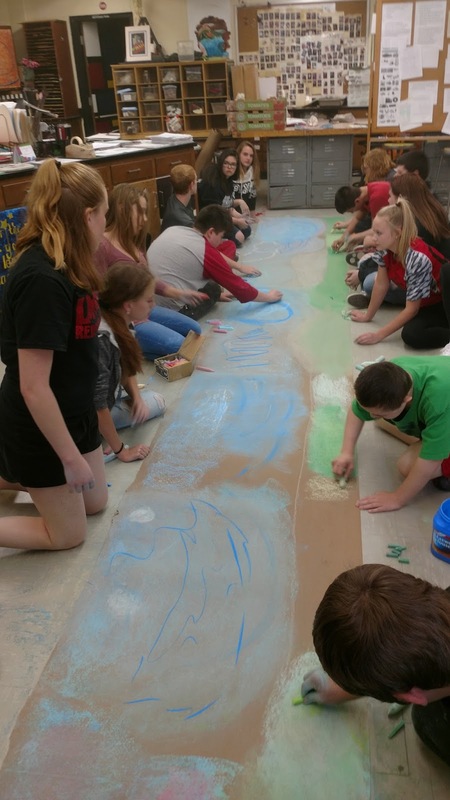 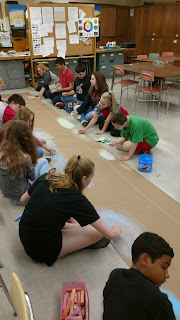 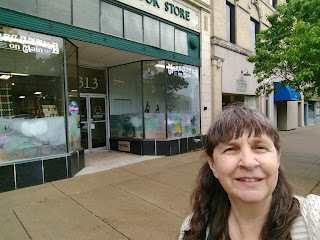 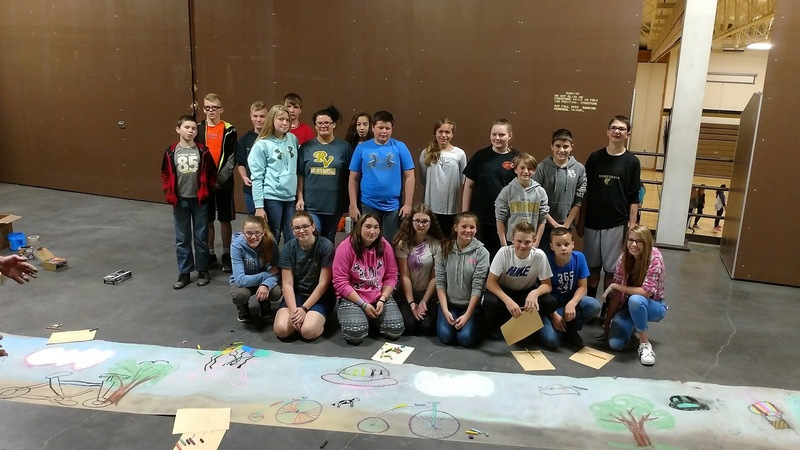 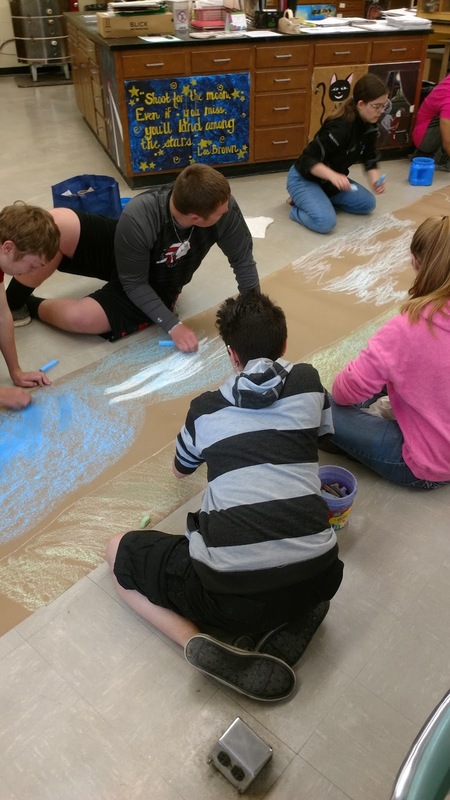 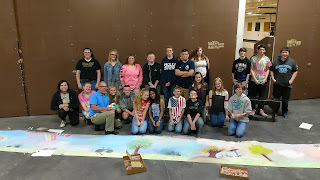 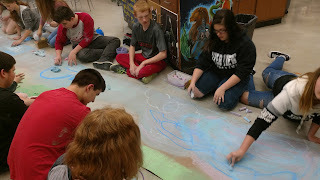 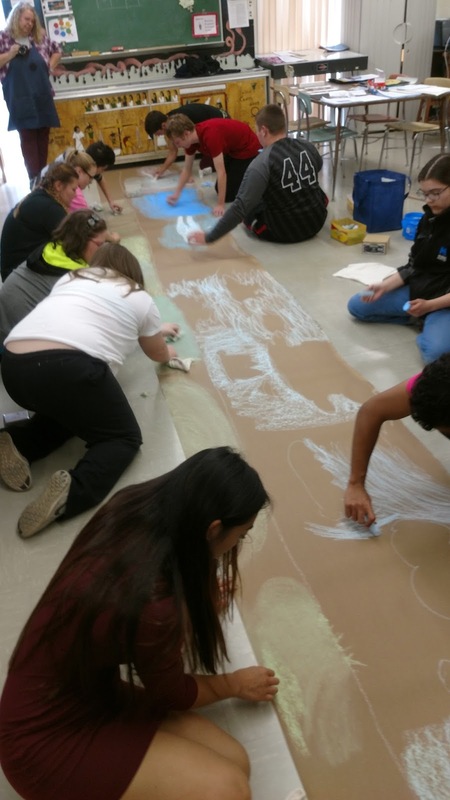 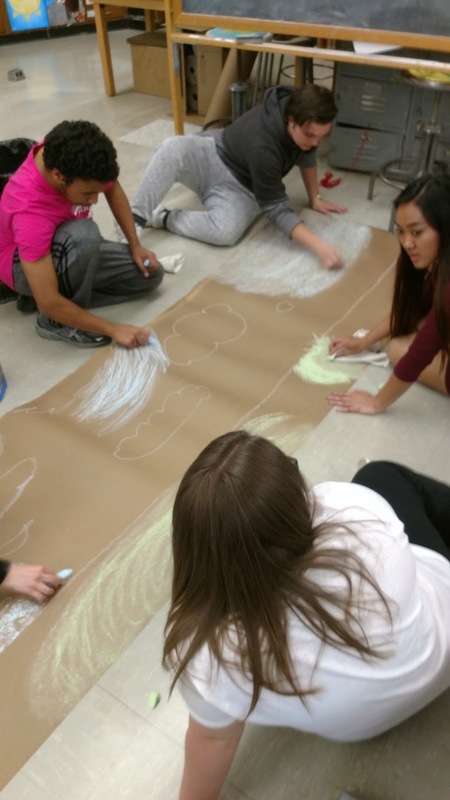 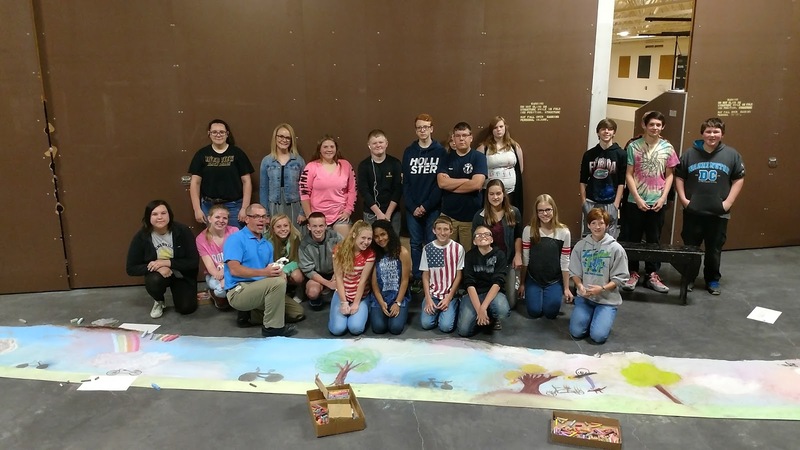 I worked with students at River View Junior High, Ridgewood Middle School and Coshocton High School and it was coordinated by the Pomerene Center for Arts in Coschocton. 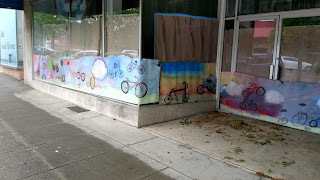 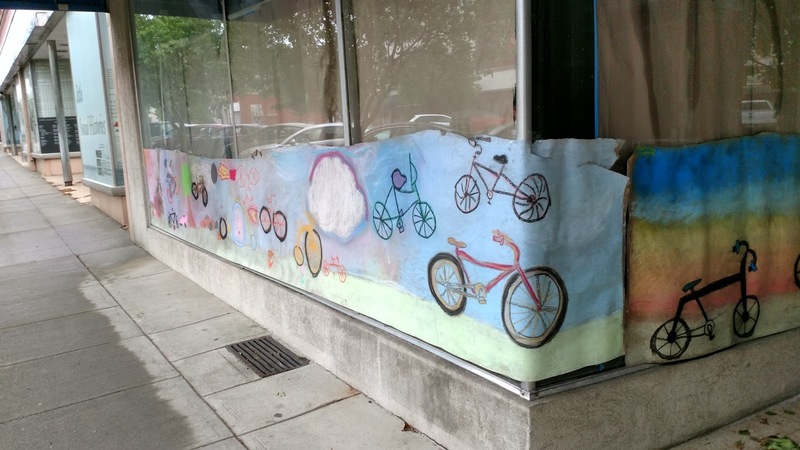 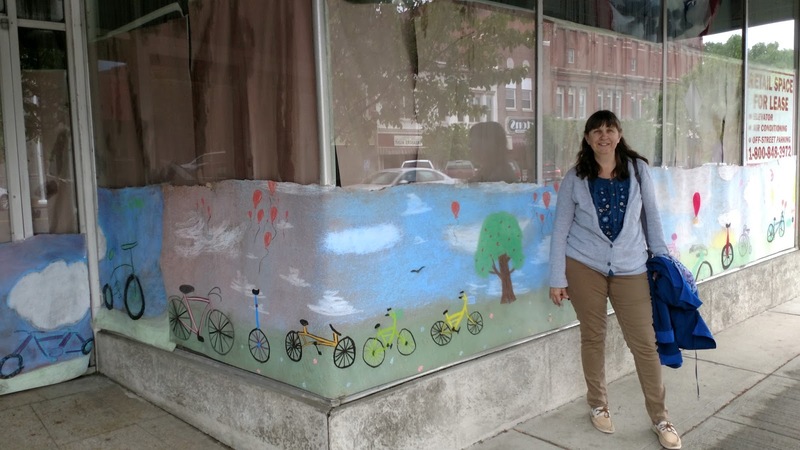 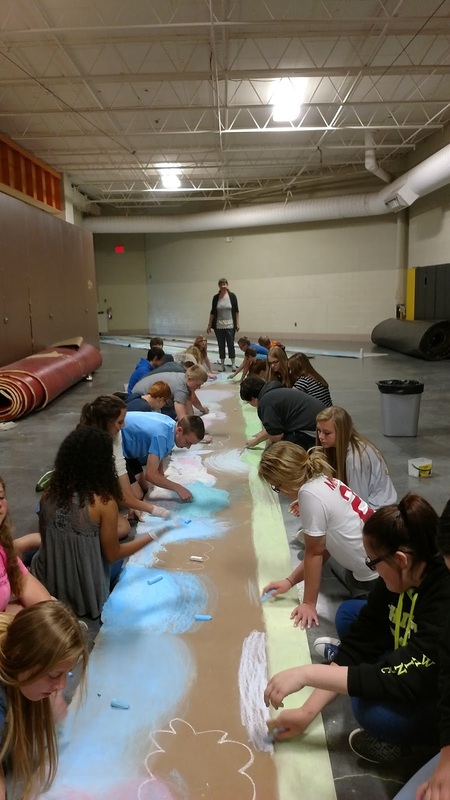 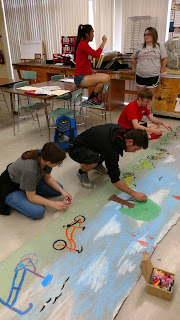 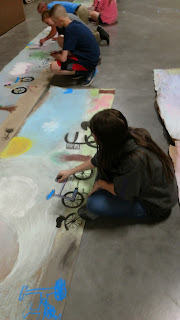 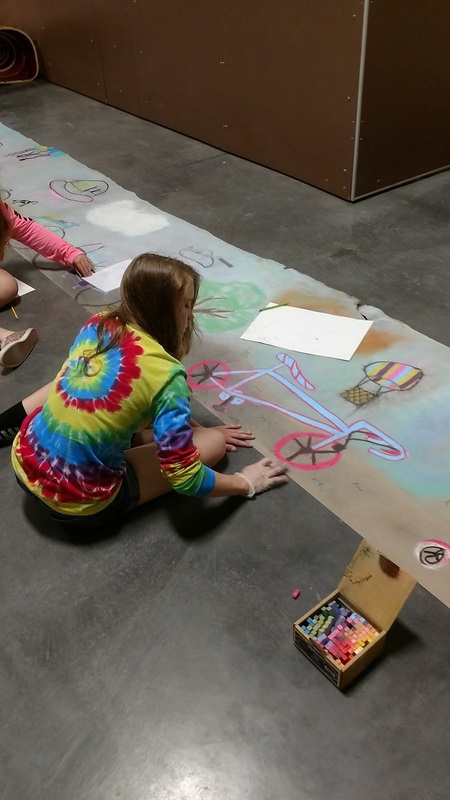 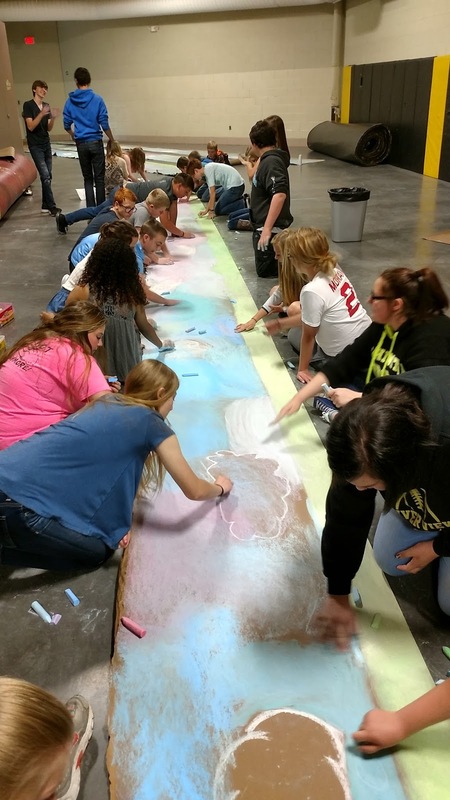 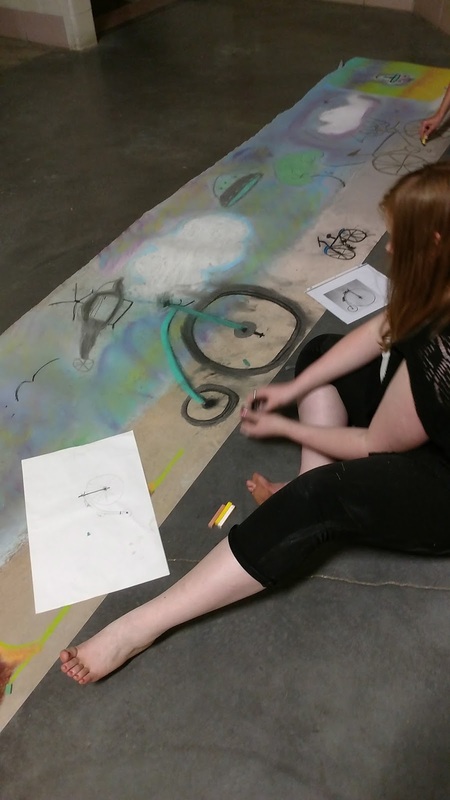 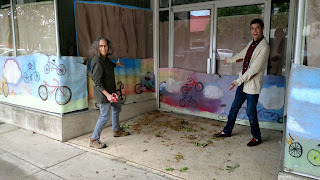 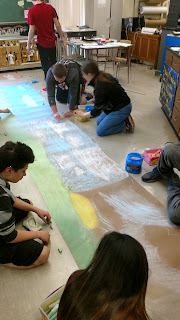 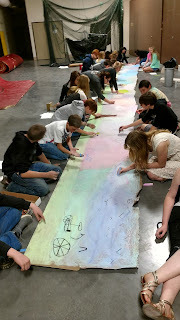 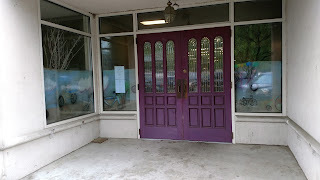 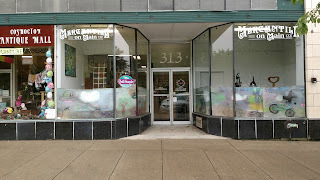 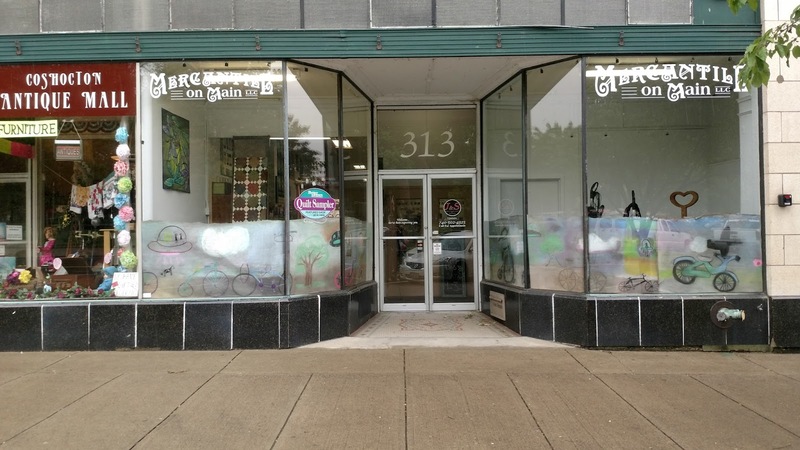 We worked on paper on the floor and the murals that we created were to be hung in the shop windows in Coschocton. The kids were so excited and did a great job. 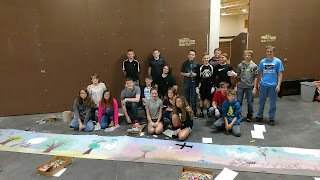 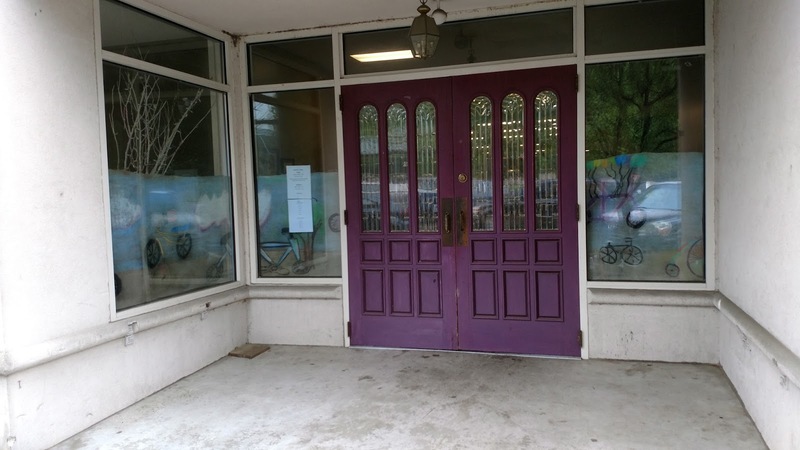 I tried to show a variety of picture from all the schools here. 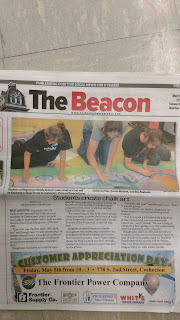 Article in the Local News! 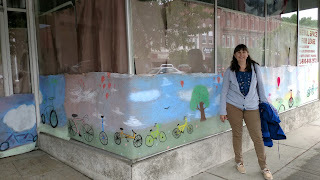 It was an exciting, although tiring couple of weeks! 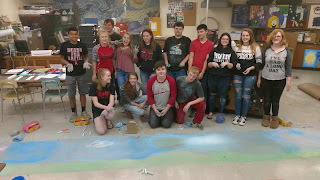 I think the result was fantastic!